Dexter Morgan was one of those characters you hated to love – as how on Earth could you possibly warm to a serial killer? The fact he killed other serial killers eased our conscience a little, and for a cold-hearted serial killer, he was unexpectedly funny. If you love the show just as much as we do here at The List Love, you should definitely check out these amazing Dexter facts. The producers have claimed that some of the serial killers in Dexter have been inspired by real-life murderers, as The Trinity Killer was loosely based on Dennis Rader, the BTK Killer – who we talked about in our previous article 10 Serial Killer Acts to Shock You. Have you ever noticed that Dexter can set up his plastic kill room in an instant? Well, it takes the set designers 12 hours to set up each plastic kill room. 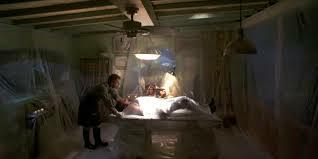 They began to use less plastic in future scenes as it caused the actors to feel suffocated. 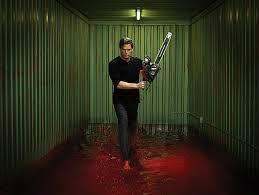 The blood used in Dexter is made from maple syrup, food colouring, peppermint oil and Dawn dish soap. The maple syrup is added to give the blood a thick consistency. When they use blood outside, they place peppermint oil in the concoction as wasps, bees and flies hate the stuff. 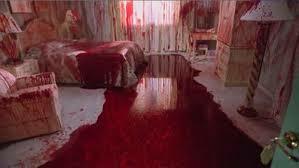 However, the blood used in Dexter’s slide case is made from furniture dye so it looks old. 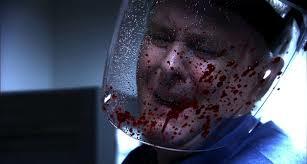 Have you ever wondered how Dexter causes his victims to bleed when he cuts into them? 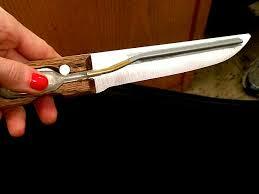 He uses a prop knife that has a handy little device on one side that stores the maple syrup blood blend. All Michael C. Hall has to do when he cuts someone’s face is push on the rig so it looks as though his victim is bleeding. The way Dexter wraps his victims in the first season changed dramatically over the seasons. Their bodies were originally cocooned in plastic wrap; however, the crew soon realised that they were suffocating the actors, as their skin wasn’t allowed to breath. As a result, they changed his wrap trap by simply tying his victims down with plastic wrap over their feet, torso, hips and feet. This leads us on to onto what the actors are wearing under all that wrap. You may have wondered whether they are actually naked under there. Well, they are, but some wear flesh-coloured g strings to hide their modesty. 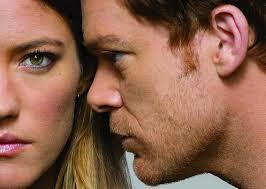 You couldn’t help but love Dexter and Deb’s sibling relationship, even if it did get a bit weird towards the end. But did you know the actors were once married? They tied the knot back in December 2008, but divorced in 2010. The ending of their marriage did not, however, affect their professional relationship, and they continued filming the hit show. 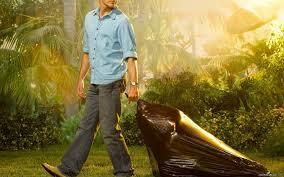 You probably think there isn’t much in Dexter’s body bin bags; however, the crew placed fake body parts in the bag to make it look as real as possible. One body also fits into three trash bags. The weapons used in Dexter are all real. The knives and teeth of chainsaws and dulled to prevent fatal injuries. Whilst they can still cause harm, they won’t cause permanent damage. 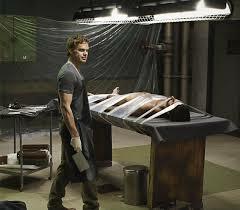 Michael C. Hall doesn’t have to push a syringe into his victims necks each time Dexter makes a kill. When you see his character stab someone with a needle, the point retracts back into the syringe, causing no harm to the other cast member. When you see him holding a sharp needle, that’s real but he never uses it – and he is the only actor on set that’s allowed to touch the needles. 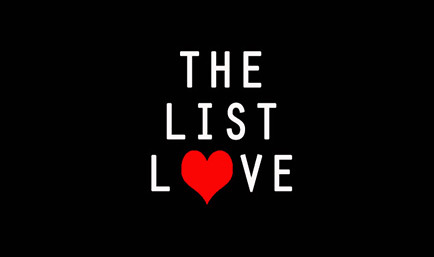 Looking for more TV top 10 lists? Have a browse of 10 Games of Thrones Facts are Coming.